Away from the Hustle and Bustle, this Condo is out in the Country. Home has Lg. Living Room/Dining area combo with new Carpet and a Half Bath. Large Eat-in Kitchen with new Vinyl floor, all appliances, a Pantry and a Sliding Door to a Large (18X14) Deck. Master Bedroom with Vaulted Ceiling, Master Bath and walk-in Closet. 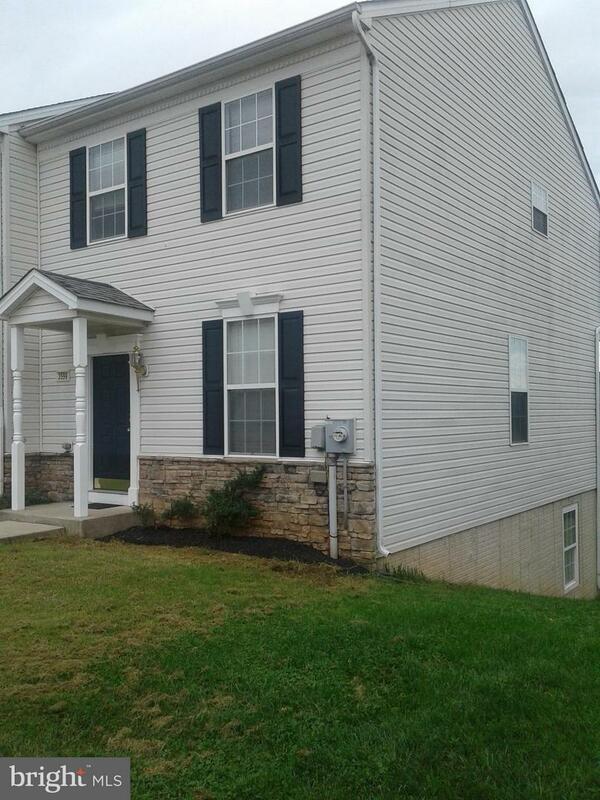 Second Floor also offer two Bedroom and a Full Bath. New carpet thru out second Floor aea. Family Room in Basement with Slider to outside, an extra unfinished Room, and unfinished area with lots of storage. 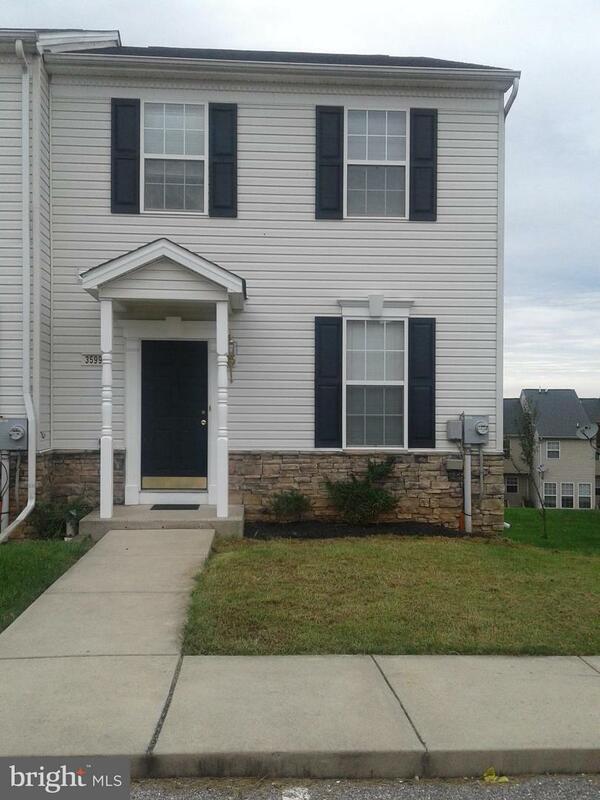 A Great starter home in the Spring Grove Area Schools. Incorporated City Name North Codorus Twp.